Every time someone speaks of walking into tanning parlor, I can’t not picture them walking out like Ross Geller. Funny, isn’t it? I don’t want to look like I sat on the top of my lasagna tray and got out looking like the freshly baked crust. But how we get that gentle but beautifully sun-kissed texture? And while at it, how do we bring the intensity down without compromising on the glow? Tanning oils are the answer. A lot of tan lovers are turning towards these. 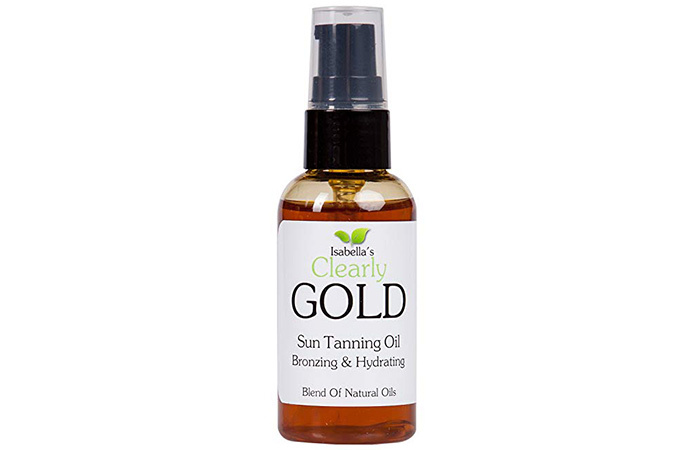 The oils help reduce the intensity of the UV rays while holding on to the golden glow. 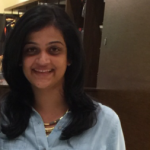 Let’s look at some of the best in the market right now. Read on. 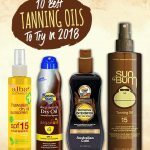 The idea of a tanning oil is to help you with more than just the tan – you also need something that can hydrate your skin. This oil does just that for you. It contains natural aloe vera and shea butter extracts that moisturize and hydrate your skin. It also contains papaya that cleanses your pores and ensures that the product is not clogged on your skin’s surface. The nut extracts, antioxidants, vitamins like A, C, and E add up to it all. 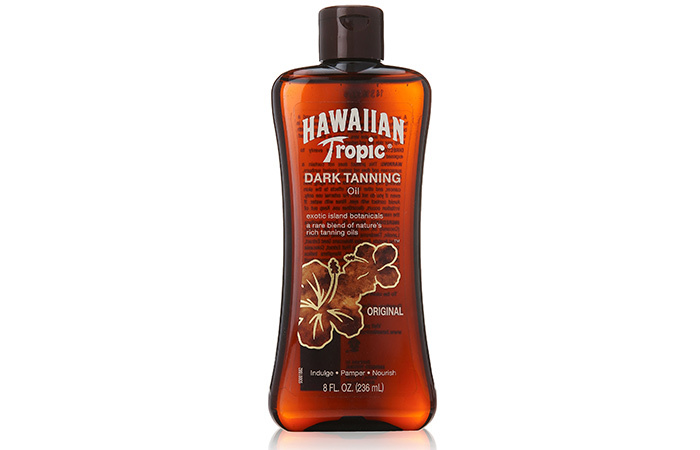 It is a gentle and light formula that enhances the tanning effect by adding a glazed glow and amplifying your tan. The nut extracts and oils give out a beautiful tropical fragrance, which is perfect for beach vacations. Apply it a few times if you are outside for prolonged hours. A tanning oil that is rich in beta-carotene and essential vitamins like A and E not only gives you a natural looking bronzed glow but also helps to heal, hydrate, and repair dehydrated skin. It imparts moisture balance to the skin while giving it a temporary sun-kissed glow. It brings down the effects of wrinkles and chapped skin because of the antioxidants that promote skin cell regeneration. A tanning oil that is unaffected by water while giving you sun protection. It cannot get better than this, can it? 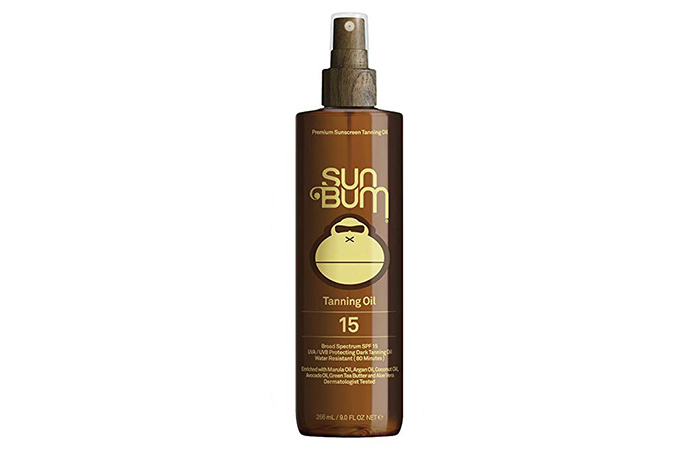 Sun Bum Tanning Oil contains highly hydrating and moisturizing ingredients like aloe vera, green tea, avocado oil, marula oil, and argan oil. Essential oils are known to have natural tanning properties without affecting your skin. 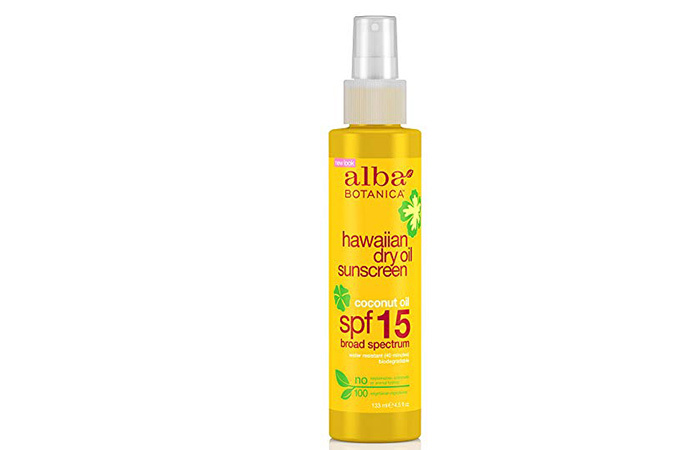 The SPF in this oil protects your skin against sunburn and harmful UV rays. Are you a water sports fanatic? Here’s an oil that is perfect for you. It is impermeable and hard to get washed away in water, which means the tan stays for a long time. It comes with an SPF of 4, which protects your skin from harmful sun rays even in water. It is formulated using extracts of coconut, banana, carrot, and grapeseed oil that moisturize and nourish your skin while helping you recover from sun damage (if any). 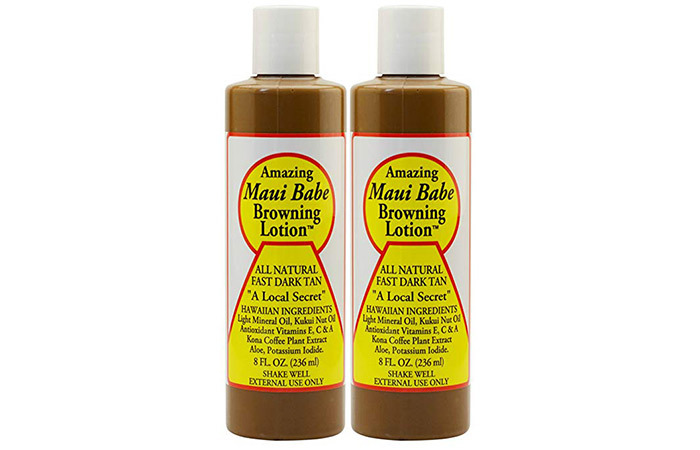 Maui Babe Browning Lotion gives you a beautiful sun-kissed tan that lasts long while maintaining your skin’s natural moisture balance. It leaves you with a beautiful and long-lasting tan in the shortest amount of sun time while keeping your skin’s natural moisture and softness intact. It is a browning lotion, which means that it accelerates the tanning process and brings out the gorgeous shade of your tan. 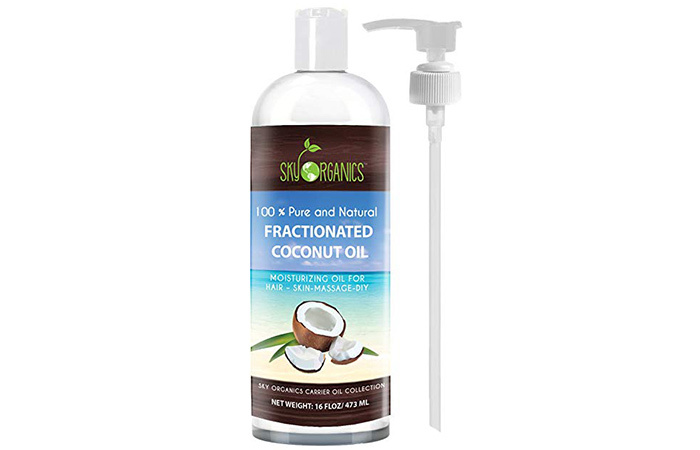 This fractionated coconut oil is a natural tanning oil that hydrates and revitalizes the skin. It works a little differently when compared to your regular tanning oils, but it protects and repairs your skin because of all the natural ingredients. The lauric acid in this heals your skin – it is an antibacterial, antiviral, and antifungal. It can be used as a mask for your skin and body and as a natural conditioner for your hair. 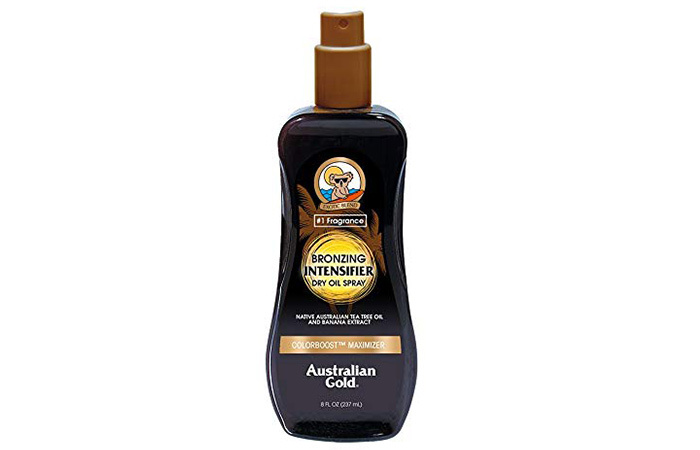 The Australian Gold Bronzing Dry Tanning Spray gives you an instant bronzing effect and makes you fall in love with your skin all over again. It is filled with powerful antioxidants like tea tree oil, moisturizing agents like aloe vera, and natural bronzing agents like melanin, caramel, walnut shell, and carrot seed oil. The fragrance comes from cocoa, vanilla, and orange. It is a beautiful blend of all things for a perfect tan. 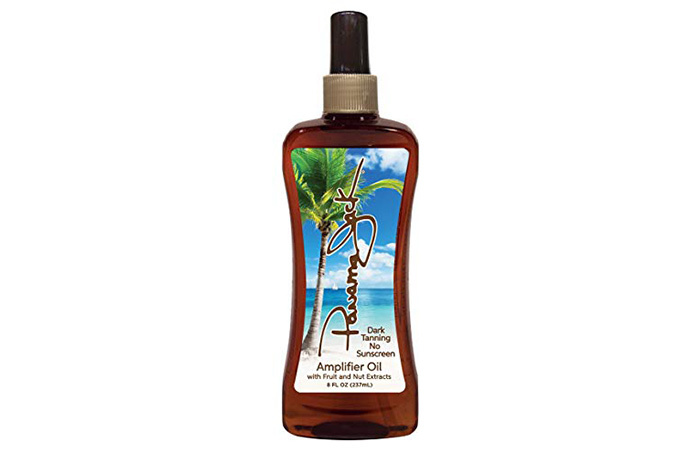 If you are getting away to a tropical paradise, here’s an oil that will add on to your vacation. It contains botanicals and plant extracts that are tantalizing, moisturizing, and hydrating while protecting your skin from sun damage. What better way to enjoy a beach vacation than with golden glazed skin? This oil leaves your skin feeling soft, supple, and smelling great. 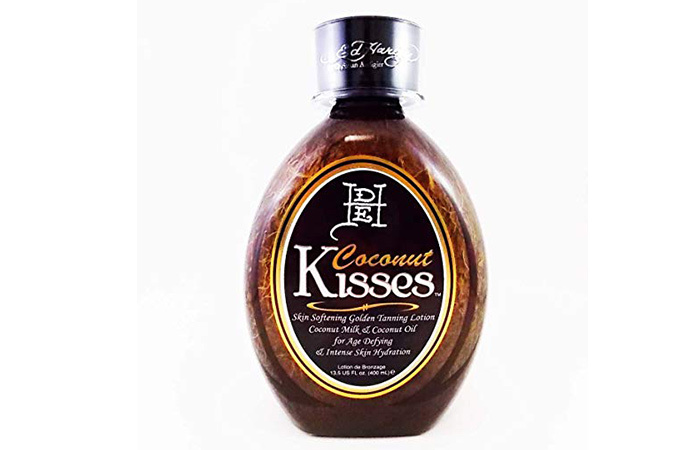 It contains coconut milk and oil to hydrate your skin while ingredients like quad tyrosine, melanobronze stimulate melanin formulation to accelerate the tanning process. It is highly effective and leaves you with remarkably beautiful looking skin. 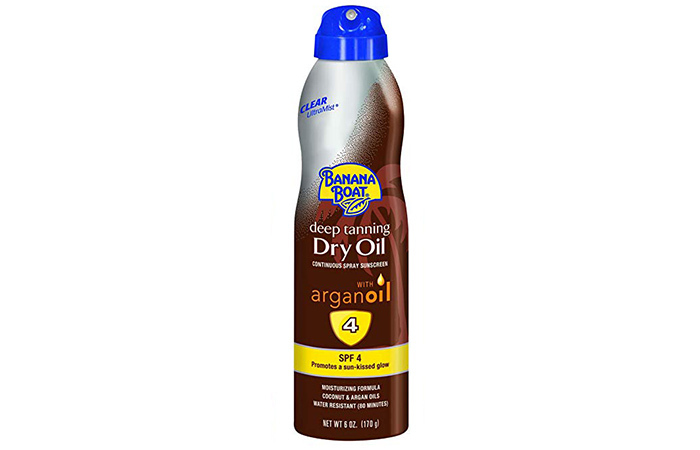 It is important for tanning oils to moisturize your skin without feeling sticky. Some essential oils are known to have a natural tanning effect, so look for something is natural, organic, and hypoallergenic. Price should be the last thing you should consider while investing in oils like these. 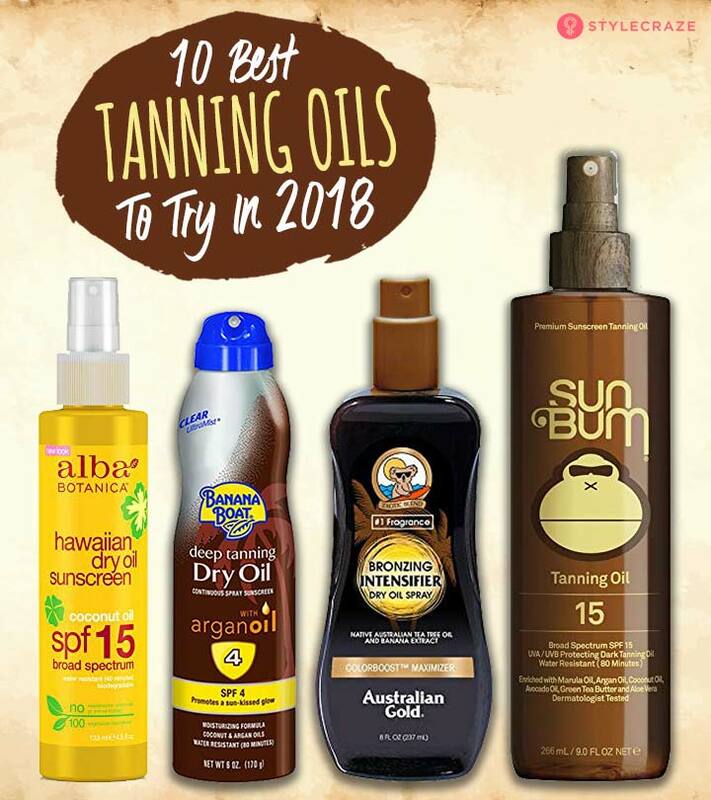 Have you thought of tanning oils yet? Which ones are your favorite? Let us know by dropping in a text in the comments section below. How To Use Olive Oil To Get Tanned Skin? 7 Simple Ways To Remove A Fake Tan?